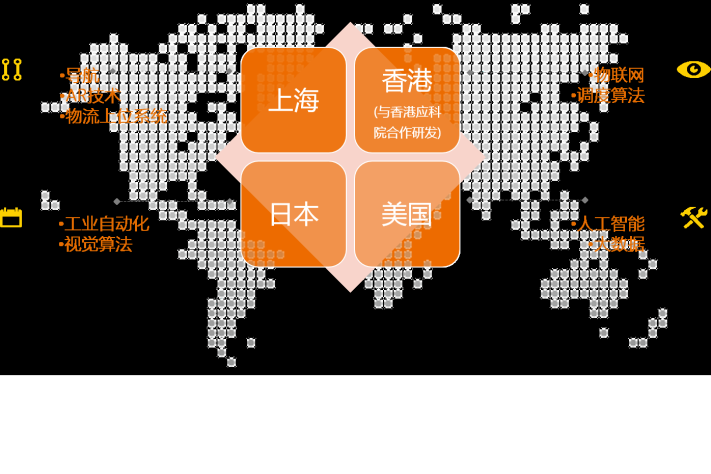 Anji Technology is a new technology company of Anji Logistics, specialized in intelligence, Internet and cloud sharing. We are committed to be the very first choice of obtaining intelligent technology and intelligent solutions. We serve customers from automobile manufacturing, mechanical processing, electronic, e-commerce, tobacco, medicine, daily chemical, apparel and many other industries. Our goal is to provide our customers with a set of overall automated logistics solutions, which come up with high efficiency, high performance, low cost and low risk. We aim at achieving the digitization and intelligence of the whole supply chain and then provide the maximum benefit for our customers.